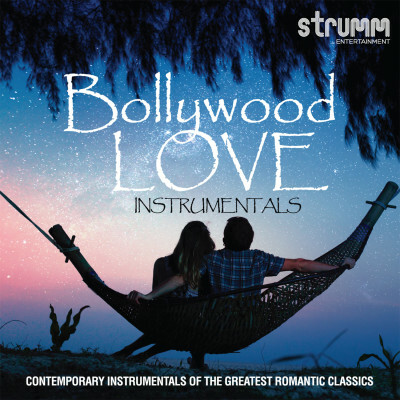 This album is a premium contemporary instrumental version that does justice to these great romantic classics of Indian cinema. The musical arrangements are fresh, modern and relaxing; and use a wide array of instruments that combine seamlessly to create a refreshing, new soundscape. Some of the best musicians of today have been brought together in this album to create a truly joyful and romantic ambience.